1) Q:Can you make machine according to my design? A:Yes, we have experienced technical team to work out the suitable design for you and confirm with you until you agree. 2) Q: Will you deliver the right goods as ordered? How can I trust you? A: Yes, we will. The core of our company culture is honesty and credit. 3) Q:What payment terms you accept? 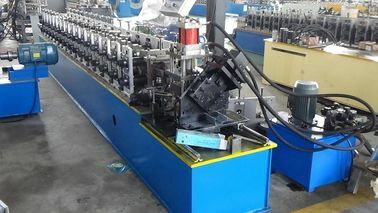 A:Commonly is TT, 30% deposit and 70% before shipment, and sometimes we can consider more for you as per your request. 4) Q:What is the warranty for our machine? A:We have one year guarantee, and provide whole life's technical support.